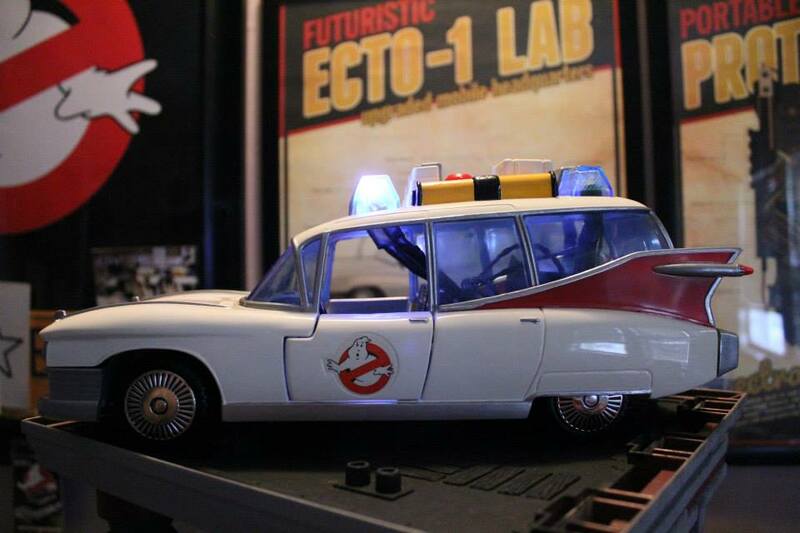 After Ronald Giameo modded and upgraded his Kenner Firehouse it was time to restorehis Kenner ECTO-1. Painted and added lights to my old toy from childhood into a collectors model for my adulthood enjoyment. For all build and progress pics and a lot of related pictures, check out Ronald’s Facebook album.